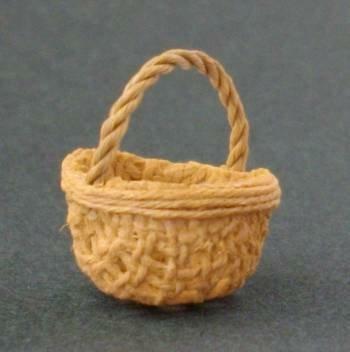 1/24th scale small oval basket with handle. Approx. 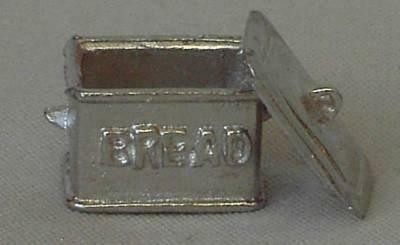 15mm wide and 14mm tall including handle.